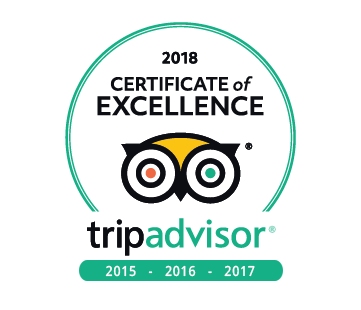 Thanks to the perfect location of the dive center, Scuba Sur does multiple boat dives a day (with in addition the optional night dive) offering you great opportunities for recreational diving . 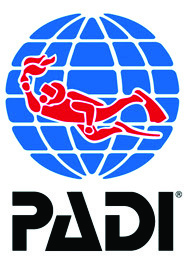 Departing from the nice ANFI marina, we take you to the finest and best dive locations in the south of the island. Yolo-1, our powerful boat takes us comfortably to one of the over 20 dives sites in the south of the island. 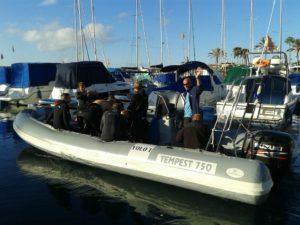 We can take up to 10 divers on the boat at any time. 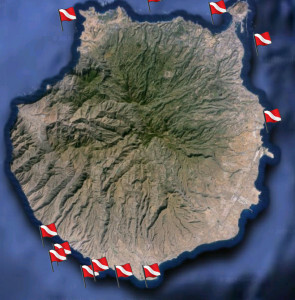 For the divers that are up for a challenge, we also plan shore dives to locations around Arinaga (El Cabron) or take you up north to dive La Catedral or Sardina.